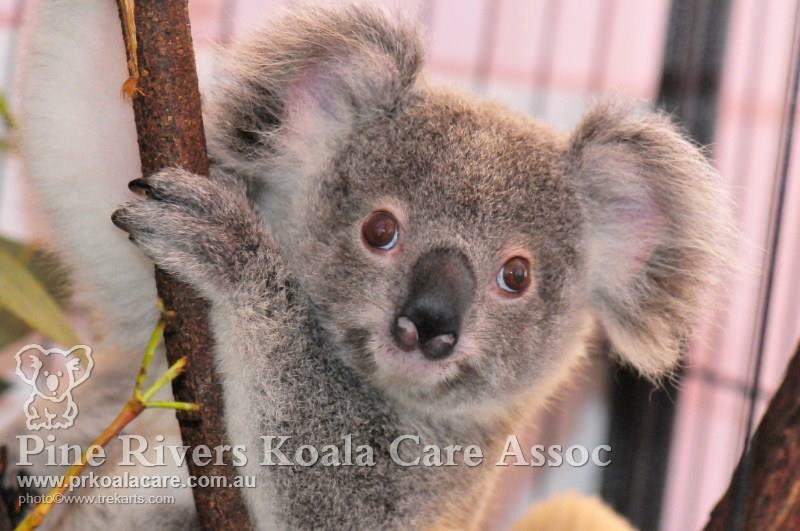 The objectives of Pine Rivers Koala Care Association Inc. are to educate the residents of and visitors to the district on all aspects of the koala. A Queensland Parks and Wildlife Service (QPWS) representative passed the opinion that the Pine Rivers hosted the "...healthiest urban population of koalas in Australia". Therefore it is important that we all do our best to protect the koala. Scientific evidence supports the prediction that with the current demise of the koala and its habitat that it will become extinct, as we know it in south-east Queensland by approximately 2020. Many brochures and publications have been written about the koala. Information brochures and booklets are produced by and available from the State Government and Moreton Bay Regional Council on the koala. 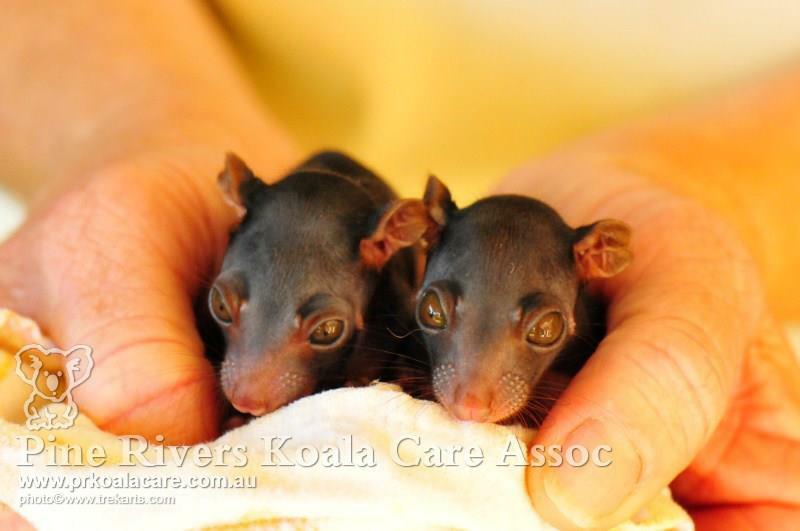 These publications together with other relevant information are available from the Pine Rivers Koala Care Association Inc. upon request or visit us at our stand at most major events in the District throughout the year. Click Here for some facts about Koalas. 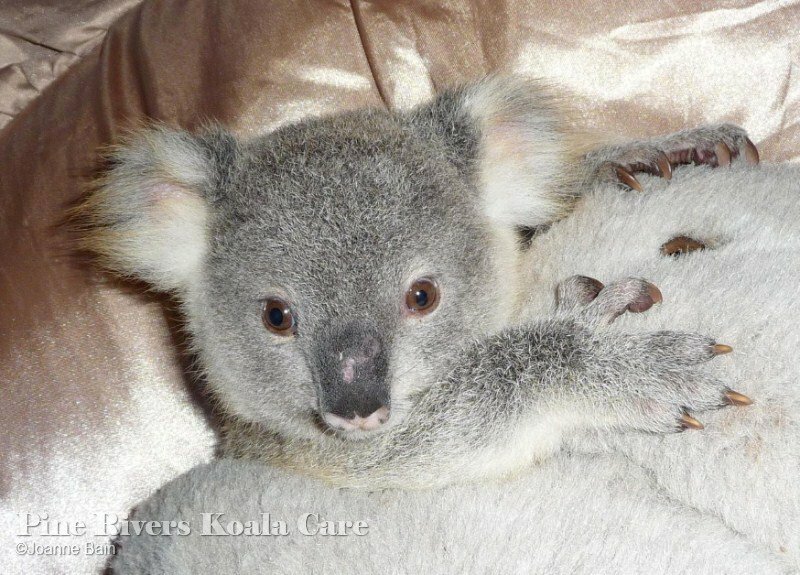 If you see a koala that is in imminent danger, sick, injured or acting in an abnormal way, you should contact the Pine Rivers Koala Rescue Team on 0401 350 799. Should you own a dog or dogs, it is your responsibility to be familiar with the Moreton Bay Regional Council’s Local Law 2 – (Animal Management) and Subordinate Local Law 2 (Animal Management) Part 3 Control of Animals 11 Koala Areas - Authorised local areas, s 15. A koala with a damp and dirty bottom or infected eyes could be diseased and should be reported to the Association so that an evaluation can be made on capture and treatment. Koalas sitting on the ground or for lengthy periods low to the ground also need to be assessed, so please give us a call. 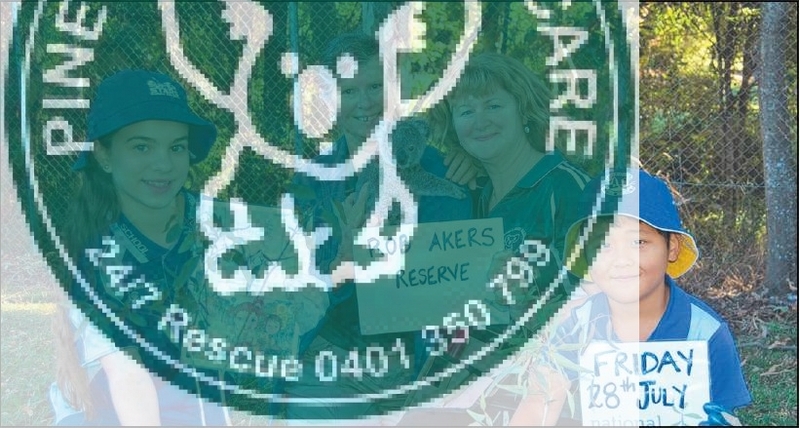 Pine Rivers Koala Care Association Inc are expanding tree planting last year at Rob Akers Reserve, Bells Pocket Rd, Strathpine. Friday 27th July 2018 9am-11am Pine Rivers State High School, Strathpine State School & Pine Rivers Special School will plant over 1000 trees. Moreton Bay Regional Council, Planet Ark, Torque Toyota Strathpine, Unity Water, Bunnings Brendale, Strathpine Central Fruit and Veg and Coles Kensington Village. Go to Planet Ark website and register to volunteer. National Tree Planting Day for Schools 2017. 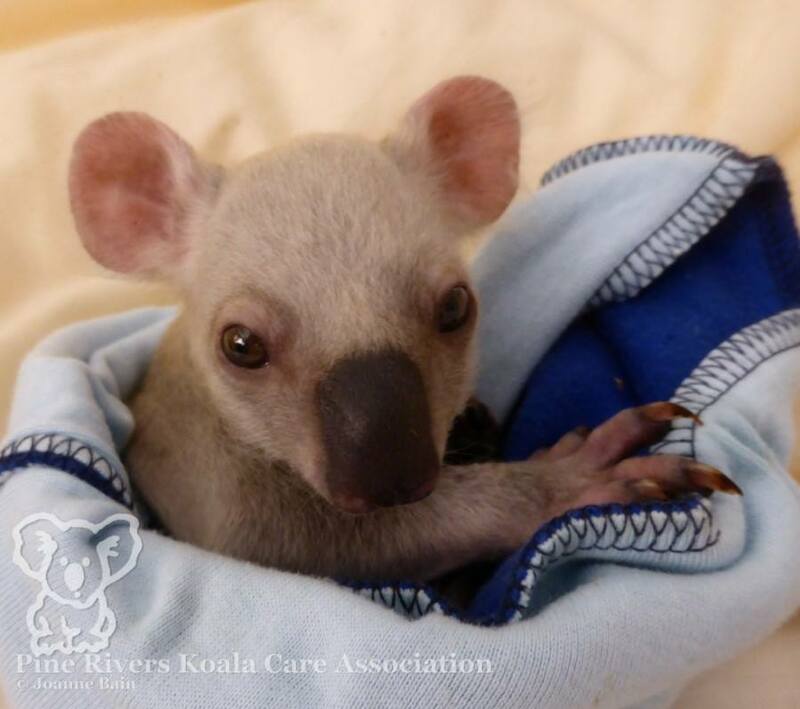 Pine Rivers Koala Care Association Inc received a grant from Moreton Bay Regional Council for tree planting at Rob Akers Reserve, Strathpine. On Friday 28th July 2017 Pine Rivers State High School and Strathpine State School planted 250 trees. Moreton Bay Regional Council, Planet Ark, Torque Toyota, Unity Water, Lawnton Country Markets and Coles Kensington Village.